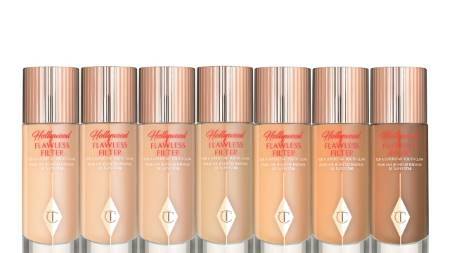 Wanna know what celebrities rely on to appear glamorous and fab in red carpets? 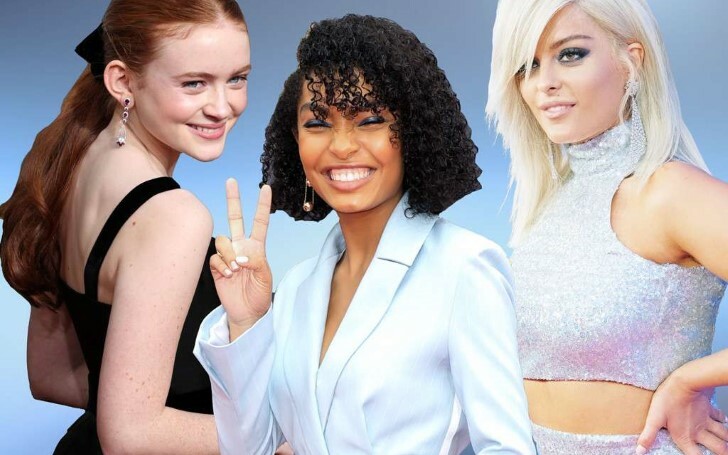 From the Met Gala to the Cannes Film Festival to the Oscar Awards, Hollywood stars gave their best and unforgettable red carpets looks in 2018 with the help of these beauty products. 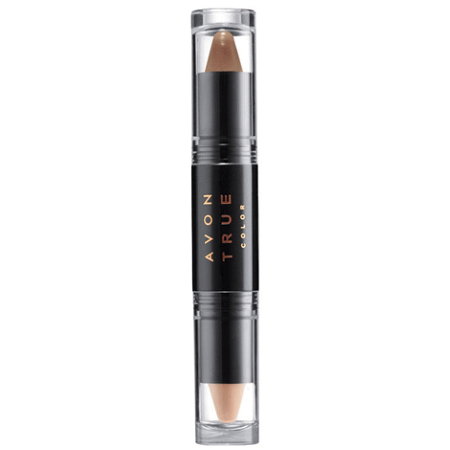 And you will be amazed and surprised after finding out the beauty products used in red carpets this year were not only inexpensive but impactful too. Check them out. Actress Octavia Spencer wore a dazzling shiny black dress for her Oscar 2018 red carpet look. 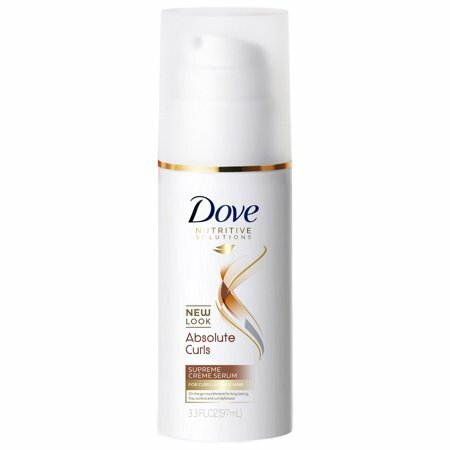 And to give her romantic and immense wavy hair a shiny look, Hollywood hairstylist David Stanwell used Dove Absolute Curls Supreme Creme Serum that you can get at just $5. Hairstylist Gregory Russell used a foam-based product to keep actress Lily Collin hairstyle in place. 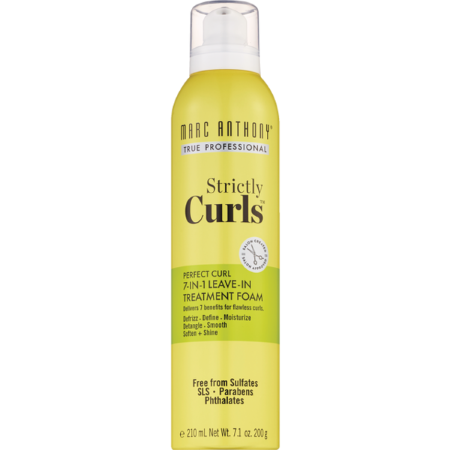 The foam-based product is none other than the Marc Anthony Strictly Curls Perfect Curl 7-IN-1 Leave-In Treatment Foam. Stranger Things teen actress Millie Bobby Brown wore the iconic Avon True Color Transforming Contouring stick to glam up her look. Unbelievably you can get the look to at just $11. 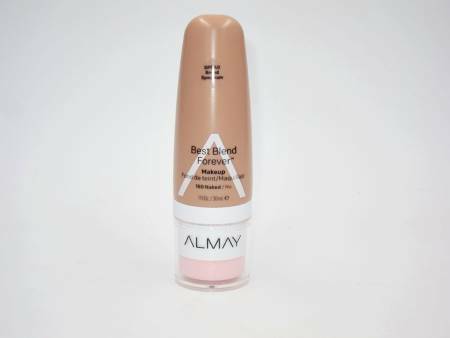 Many celebrities including top ones like Rashida Jones applied the Almay Best Blend Forever Makeup to make her skin look radiant and bright. Riverdale actress Lili Reinhart proudly stepped on 2018 Teen Choice Award's red carpet and showed off her clear face. 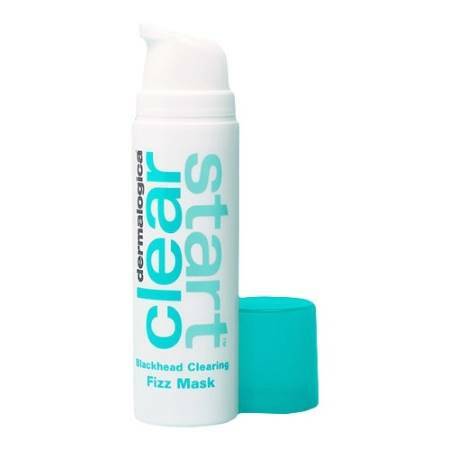 Reinhart reveals the secret behind her acne free face is Dermalogica Clear Start Blackhead Clearing Fizz Mask. 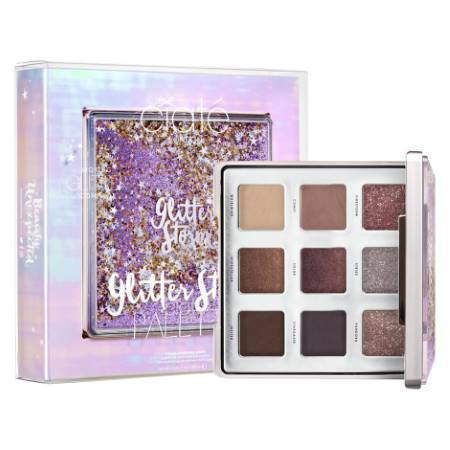 At the CMA Awards 2018, Make-Up artist Vincent Oquendo winged actress Olivia Culpo's eyeliner using the Ciate London Glitter Storm Palette. At the SAG Awards 2018, actress Tracee Ellis Ross appeared wearing crimson red lipstick. 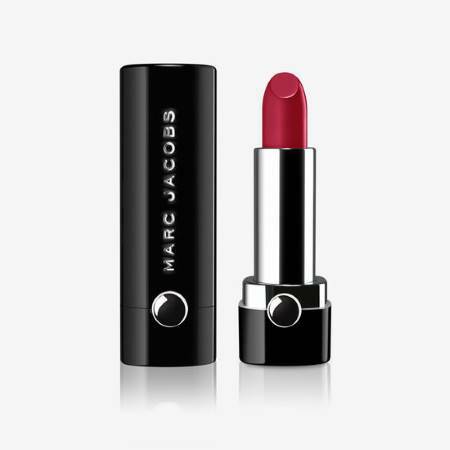 Her stylist Stephen Sollitto cooperated with Marc Jacobs Beauty Le Marc Lip Creme Lipstick you can buy in drugstores just for $30. 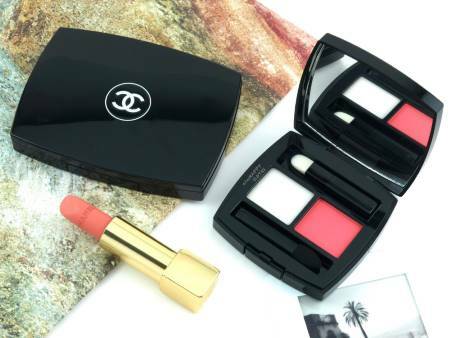 The gorgeous Saorise Ronan complemented her red carpet look at the Directors Guild Awards 2018 with the dominating colored Chanel Lip Balm and Powder Duo. 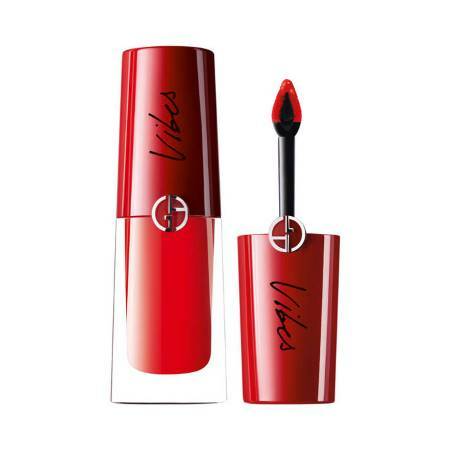 Gilmore Girls actress Alexis Bledel flattered her lips at the Golden Globes Award 2018 by applying the popular branded Giorgio Armani Lip Magnet available at just $38. Like other many celebrities, Greta Gerwig enhanced her flawless face by applying the Charlotte Tilbury Hollywood Flawless Filter on her face. With these products used by celebrities in 2018, you can easily steal the perfect look like theirs. The best thing about these life-changing products? You don't even need to spend thousands of bucks.